Heal and nourish dry cuticles and promote strong nail growth with Jessica Phenomen Oil, a healing and rehydrating cuticle oil. This highly penetrative oil heals and intensively nourishes dry cuticles helping to keeps nails supple. Showing 2 of our total 3 reviews, with an average rating of 5 stars. 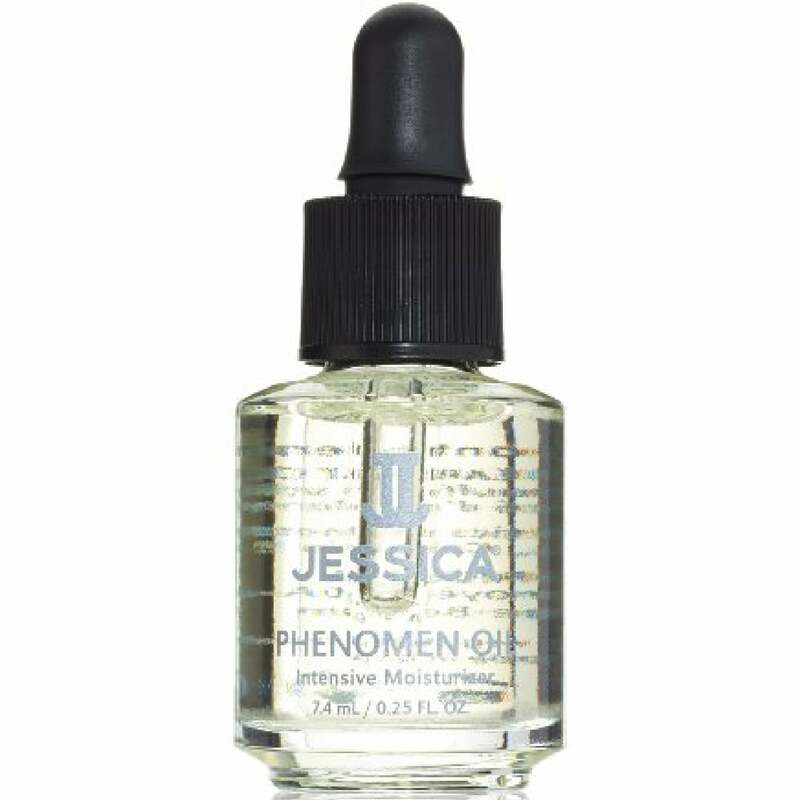 Read all 3 reviews for Jessica Phenomen Oil Intensive Moisturiser 7.4ml. Lovely feeling on the nails. I used this and it saves my peeling nails within a week!